The United Soccer League officially announced today that Jordan Burt was named to the Week 21 USL Team of the Week. Toby Uzo was also named to the bench of the USL Team of the Week. Burt played a key role in the Switchbacks' win over the Oklahoma City Energy FC Saturday night. 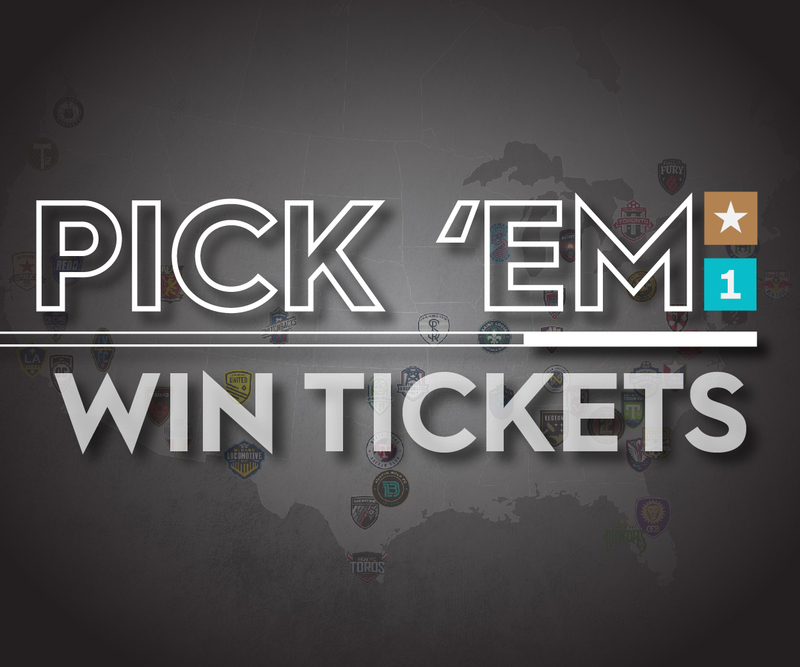 He contributed by recording the assist on Uzo's goal, hitting three key passes, and winning five of seven duels in the victory to earn his spot on the USL Team of the Week for the second time this season. 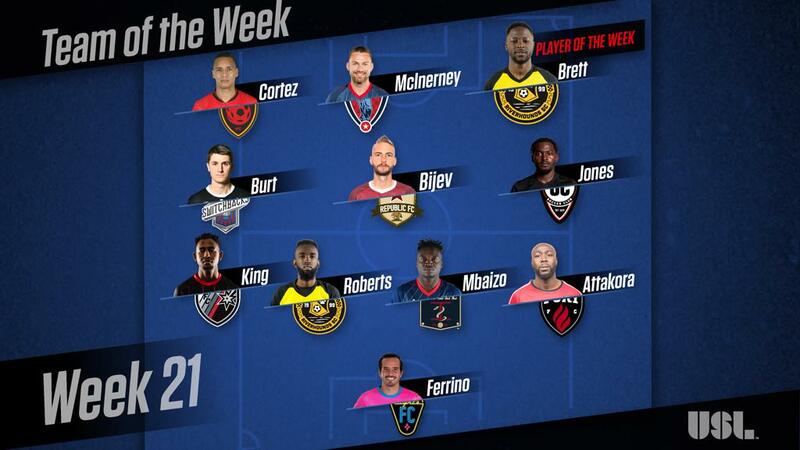 Toby Uzo was also included on the bench of the USL Team of the Week after he played the final 17 minutes of the game, scoring the first goal and recording an assist on the second.